Squash is a simple and accessible sport which is enjoyed as much by the novice as the pro. Sharing the space of a small court while moving at speed can result in some highly skilled and also some highly comical moments! As an indoor sport it can be played any time of day, all year round so you can start today. And if you need more encouragement, here are some reasons why…..
As long as you have non-marking shoes, comfy sportswear, a racket and a ball (both easily borrowed) you’re good to go. You need to warm the ball up before play and doing so warms you up too. There are thousands of courts in the UK in clubs, leisure centres, universities and schools all available for hire and typically at a very reasonable cost. So finding somewhere to play is easy. 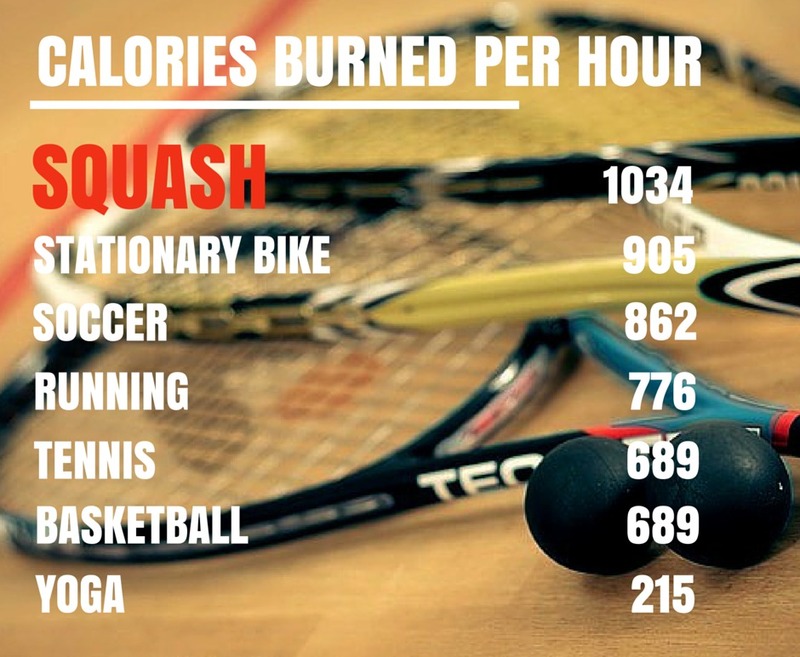 Squash is a fast-paced game that works your body at a high intensity making it a great workout. A 1-hour game typically burns 1,034 calories which is more than running, cycling, football, tennis and Yoga over the same time. 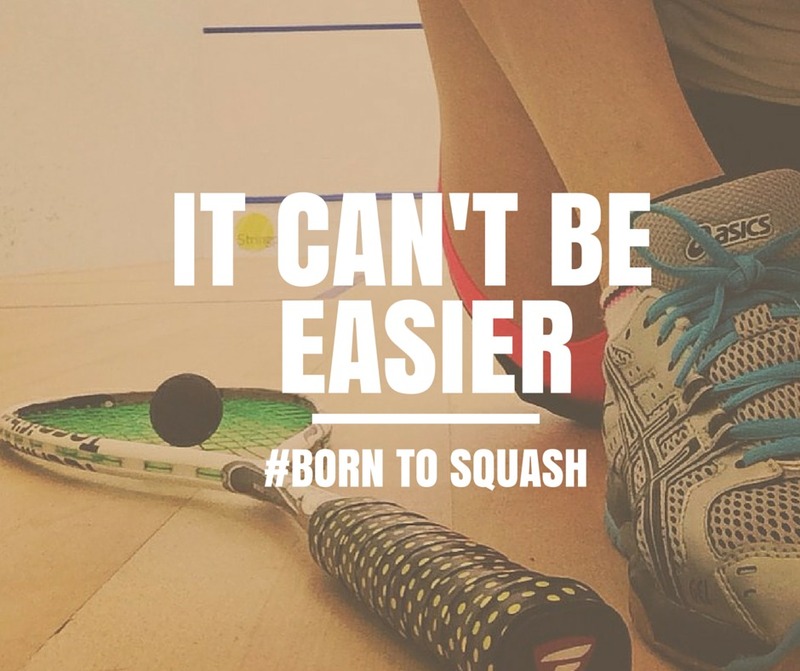 Rallying solo on a court is a good way of improving your skills and working out but of course squash is meant to be a two or four-player game. 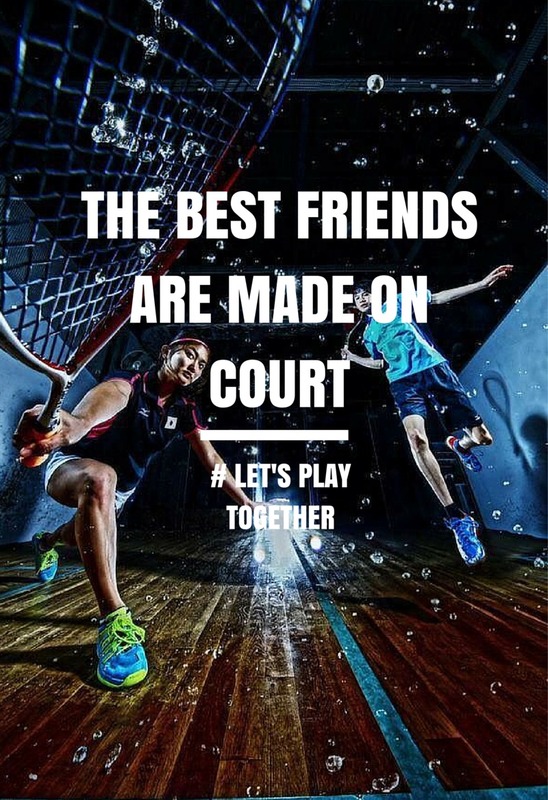 Spending time on court with your partner, your friends or even a player you’ve met through the club is a great social pastime. 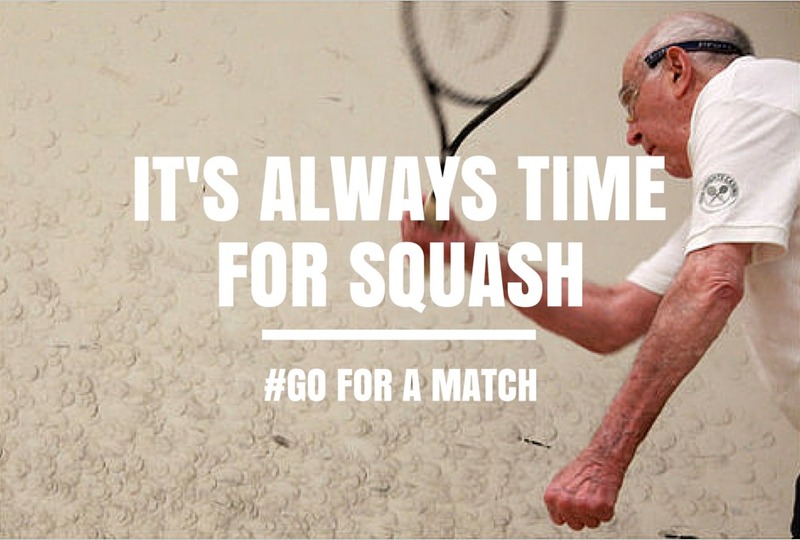 As an indoor sport, squash is not weather-dependent so you can play any time of day, any day of the week and any time of the year. As well as burning calories when you’re playing squash you move in lots of different directions. 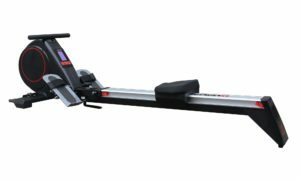 This builds your agility, balance and co-ordination. It’s also a great stress-reliever as it’s a fast-paced and energetic game. We promise you’ll look and feel better if you play squash regularly. Most squash courts run their own leagues to enable single players to get more games and allow all involved to play against opponents that are well-matched to them. So if you want to start playing and don’t have a partner to call on simply get in touch with your nearest venue and ask to be added to their league. As you improve you can research online leagues that work across multiple venues and meet even more players and enjoy even more games. It’s a highly sociable sport.